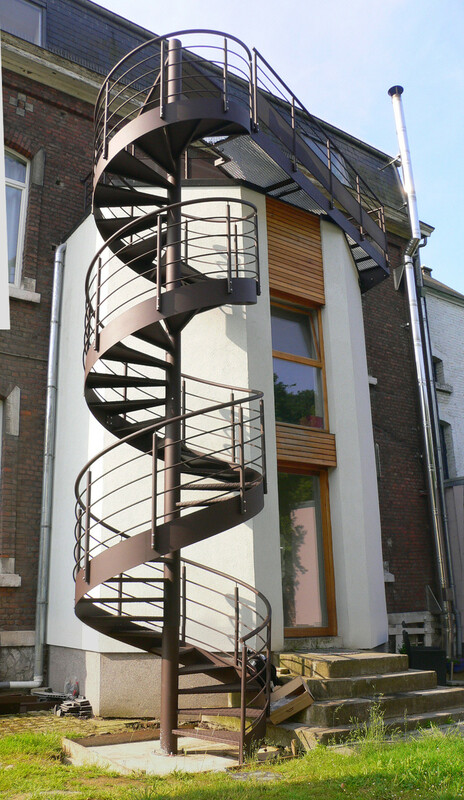 Transformation of an extension, creation of a terrace with a spiral stairway. The intervention consist to isolate an existent extension and to complete rethink all the windows. 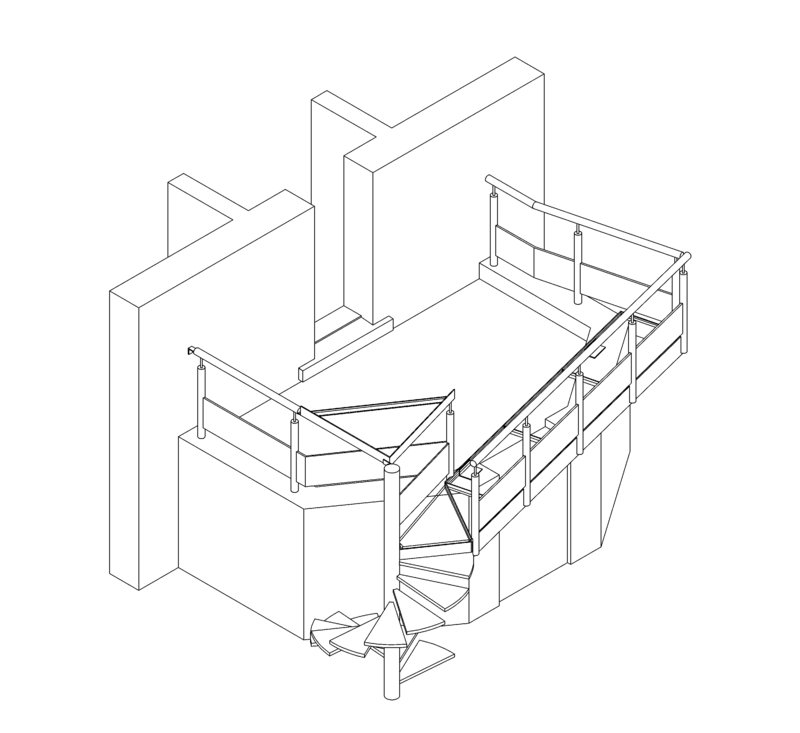 The cantilevered terrace is directly posed onto the volume. The metallic slatted floor give the sensation of being hanged in the void.